I wear size 42×32 for dickies , they fit me a little saggy which is perfect for me. If I order that same size on ben Davis will it fit me way too saggy? Or should I lower the size ? Thanks for the help! 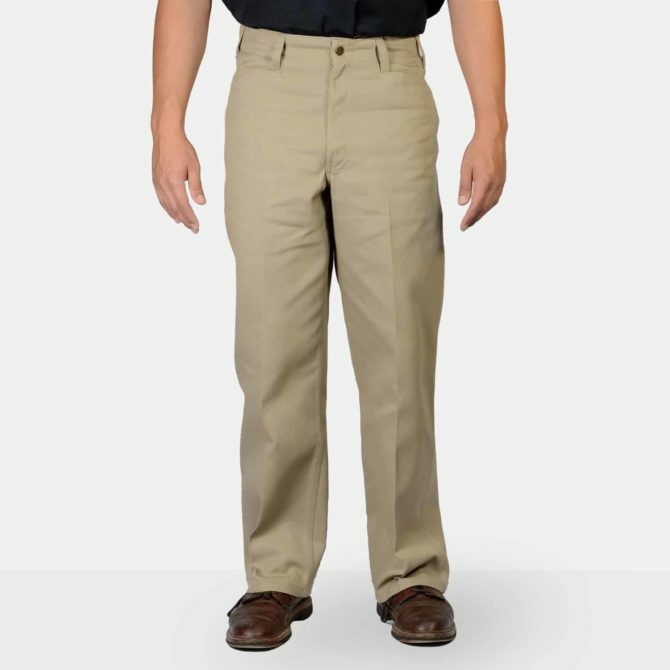 I’ve bought 2 shirts from you guys and honestly made me change to you guys instead of dickies. Thank you! 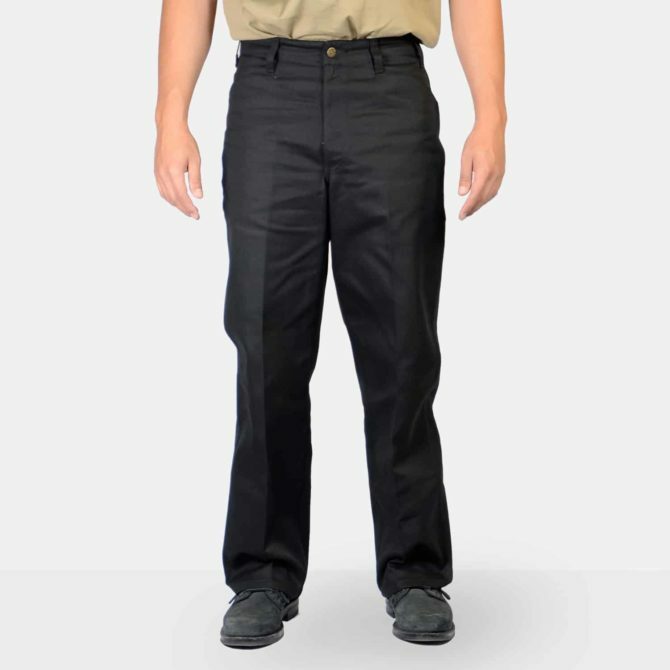 I wear size 42×32 dickies to fit me a little baggy ,I don’t want it too saggy but if I get that same size with you guys will it fit me way to big or should I get a size smaller than usual? I love them. Do you have any plans to stock these in 29″ length? Is this 50% polyester and 50% cotton and will you deliver to U.K.? Logo should be a whale ?